On Saturday, the Unified Committee for Afro-American Contributions and the James H. Harris Camp #38 Sons of Union Veterans of the Civil War dedicated a memorial honoring the U.S. Colored Troops who fought and were recognized as heroes in the Civil War. 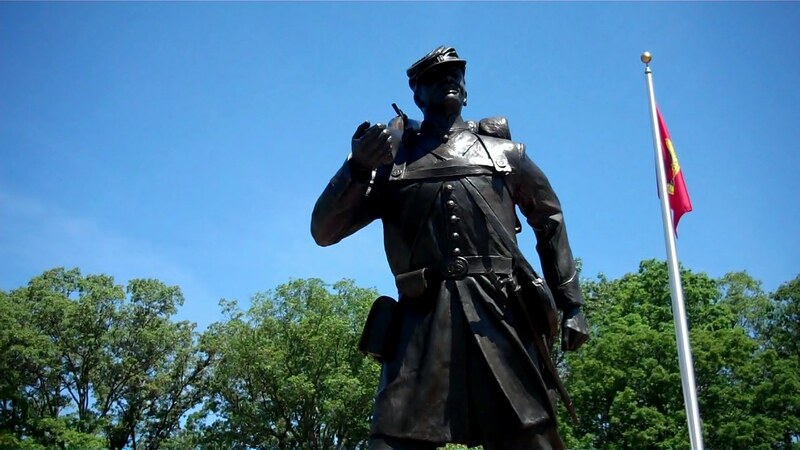 The Civil War memorial stands at Lancaster Park on Willows Road in Lexington Park, Maryland and is among a small number of monuments to United States Colored Troops. The monument is anticipated to bring visitors to the park by local and state historians and tourism officials. 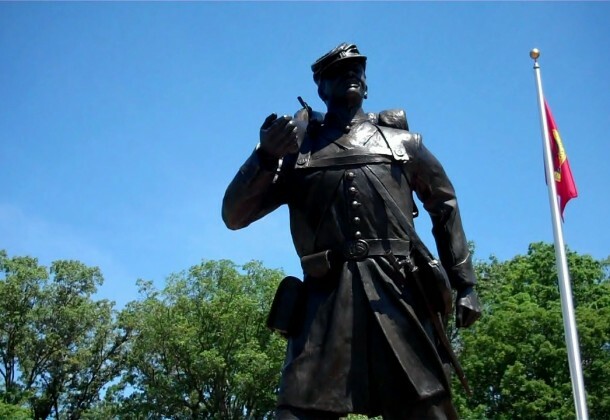 Idolia Shubrooks, the granddaughter of one of the USCT medal of honor recipients memorialized, was credited with conceiving of the monument and gathering the community support to construct it. 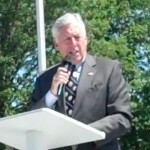 Congressman Steny H. Hoyer offered a commemoration speech, and state and local officials offered their congratulations. 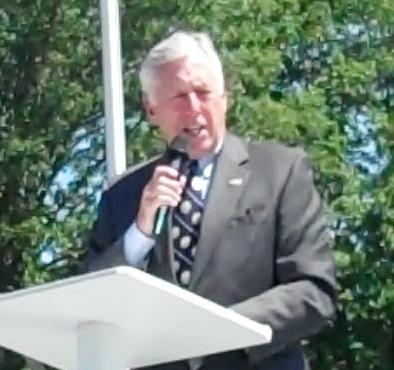 In addition to congratulations and speeches, the names of the nearly 700 Union veterans from St. Mary’s County were read at the dedication ceremony.